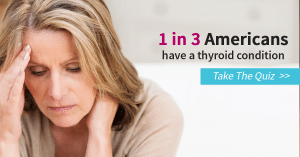 If you have been denied or do not have health care insurance to give you easy access to a Thyroid Stimulating Hormone (TSH) test to determine if you have an underactive or overactive thyroid, there are kits available online that allow you to collect a small blood sample, send it in to an independent, certified lab, and receive your results by mail. 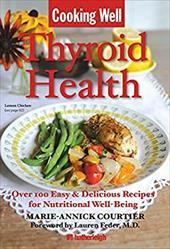 This is an invaluable tool to help you open a dialog with your doctor if they have been reluctant to order testing for thyroid issues. It is also a fairly cheap alternative to blood tests at a hospital lab, which can run 2 to 4 times as expensive. Believe me, I have the billing statements to prove it! The Thyroid Stimulating Hormone (TSH) Test is a self-collected, laboratory analysis that measures a substance called Thyroid Stimulating Hormone (TSH). This test will help you and your health care professional identify and/or monitor an underactive or overactive thyroid.